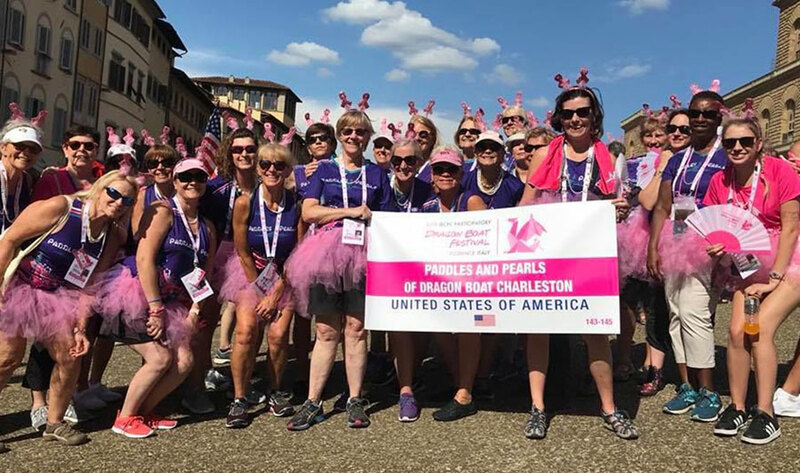 Dragon Boat Charleston (DBC) is nonprofit organization that serves a Club that is made up of about 150 members in the Lowcountry of South Carolina. Some are cancer-survivors, some are community paddlers, some are premiere racers and some like to watch the sunset on the Ashley River. There is a boat for everyone at DBC! DBC participates in 4-5 races per year, has off-season programs like yoga and nutrition classes and numerous social and recreational gatherings throughout the year. 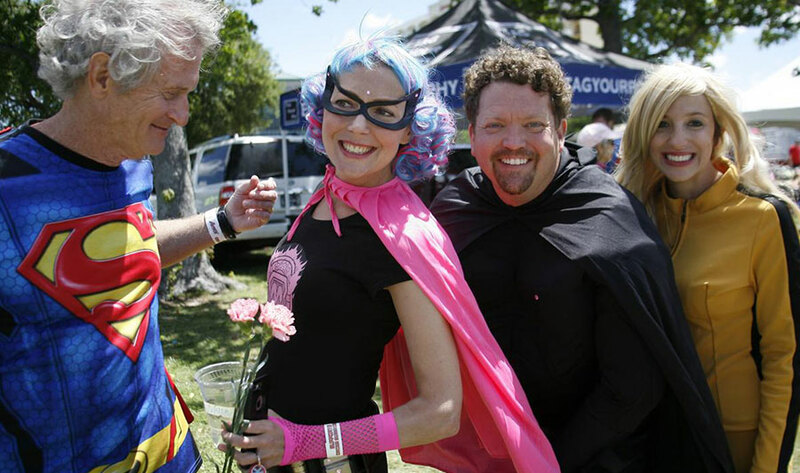 Some call it a “floating support group,” some call it a family. Whatever it is…it’s fun! You’ve got to check it out! 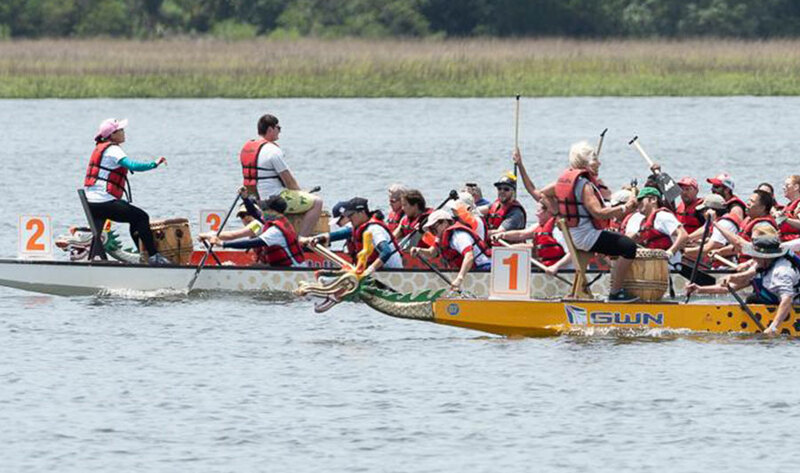 Promoting Physical & Mental Wellness Among Cancer Survivors and Their Community Through Dragon Boating.